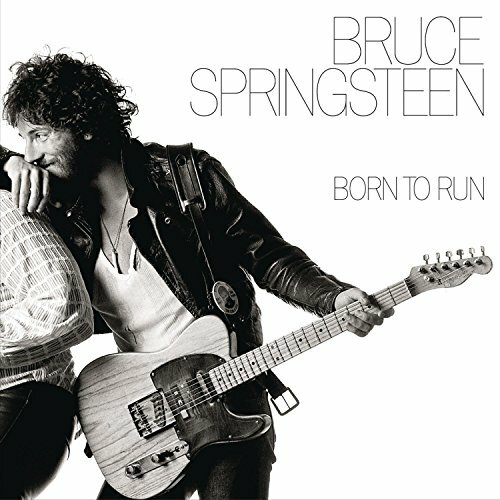 The first image on the page is for Bruce Springsteen - Born to Run, followed by the original. Also check out the most recent parody covers submitted to the site. And there's nun like him. Or something like that. This is by far the funniest parody I've seen yet in this new addition to amiright. Some sourpusses would say the nun's outfit is a little rushed, but you can only do so much with Photoshop. But the intentions were all good, so a definite 5-5-5. Heh heh heh, nice one Kristof. *exaggerated indignant hackcoughing* 'You can only do so much with Photoshop?' How DARE you! Have a look at my Harry Potter and Chicago ones for an example of the effort I have to put in when using the archaic MSPaint! Thanks for the votes, people! Photoshop? Yeah, right...I did this in 15 minutes on MSPaint! Hence the less than convincing artistry. I was going for humour rather than visual merit. Cheers, anyway. Thanks for the heads-up, Kristof. I'm really not that artistically inclined to know the difference. The idea alone was worth the 5-5-5 votes, enough to overlook the slight remnant of guitar from the original cover. That would be splitting a hair, though. But at least you were more diplomatic about it than Luke, who needs to lighten up or get out of the way. Can you be born a nun? Heheheh, I like it. Very good and I'll bet it's true!